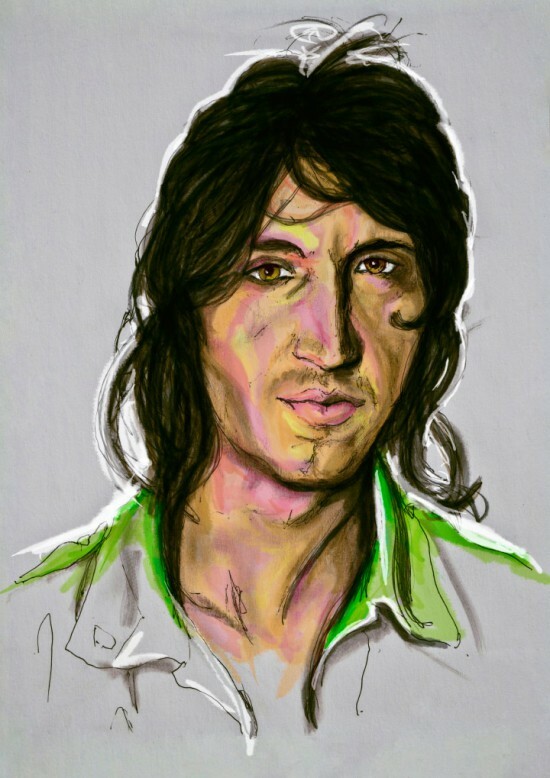 Joseph Arthur (born September 28, 1971) is an American singer-songwriter and artist from Akron, Ohio. Combining poetic lyrics with a layered sonic palette, Arthur has built his reputation over the years through critically acclaimed releases and constant touring; his unique solo live performances incorporate the use of a number of distortion and loop pedals, and his shows are recorded live at the soundboard and made available to concertgoers immediately following the show on recordable media. Arthur was discovered by Peter Gabriel in the mid-’90s, and signed to Gabriel’s Real World label as the first North American artist on the label’s roster. Arthur is also an acclaimed painter and designer. His artwork has graced the sleeves of his entire discography; the sleeve design for his 1999 extended play Vacancy was nominated for a Grammy Award for Best Recording Package.